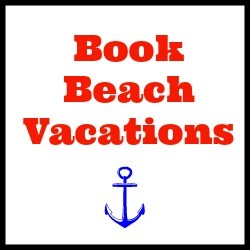 You know you’ve got a lighthouse obsession when you plan an extra day in your vacation to visit a lighthouse. Yep, true story! These beacons of light that keep sailors safe are truly inspirational. 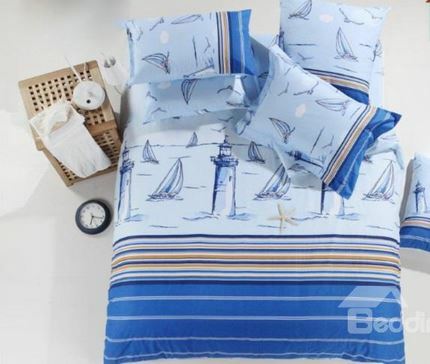 Bring your obsession into your home with this lighthouse bedding set.